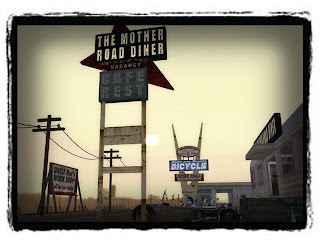 This time,we open "THE MOTHER ROAD". "THE MOTHER ROAD" is a place to enjoy atmosphere. We recommend to change your time "SUNSET". If you can't accept these rules,we will use BAN. please give donation for maintenance. It will happy to us and we will use it for making more cool stuff.